To carry out independent Functional Safety Assessments (FSA) during operation as required in AS IEC 61511. 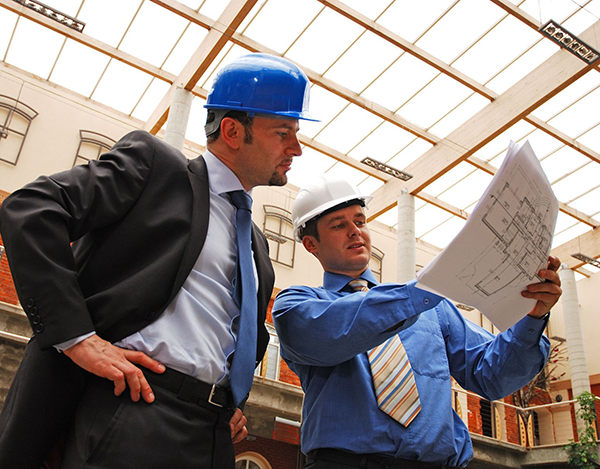 To conduct periodic Functional Safety Audits. 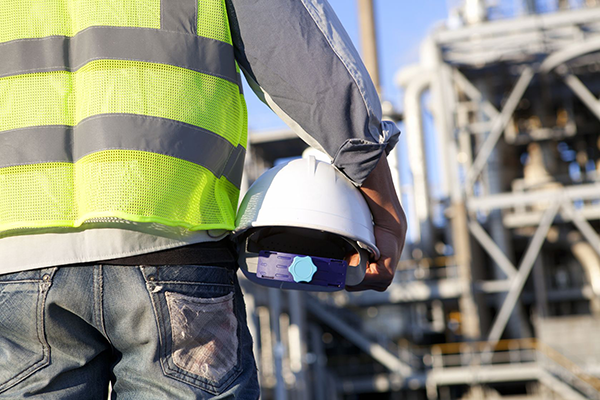 Regardless of the safety system ‘brand’ in place, a Functional Safety Assessment is carried out prior to plant start-up or on a periodical base. SIS Validation activities are reviewed for completeness and any technical deficiencies present in the prior IEC 61511 process safety phases are identified. Readiness of the plant to move into the next phase of the safety lifecycle is thoroughly and professionally assessed. Our consultants conduct SIS Functional Safety Management (FSM) assessments in the industry to ensure our clients have a compliant FSM System in place. Different areas of FSM are scrutinized to ensure the plant has adequate procedures and systems in place to comply with FSM requirements. An FSM validation is included as part of the Functional Safety Assessment prior to plant start-up. In FSAs during the operational phase, we analyse if actual process safety indices and SIS performance are matching design assumptions. Identified weak links are addressed together with plant engineers to bridge any gaps, assuring safety is not compromised. 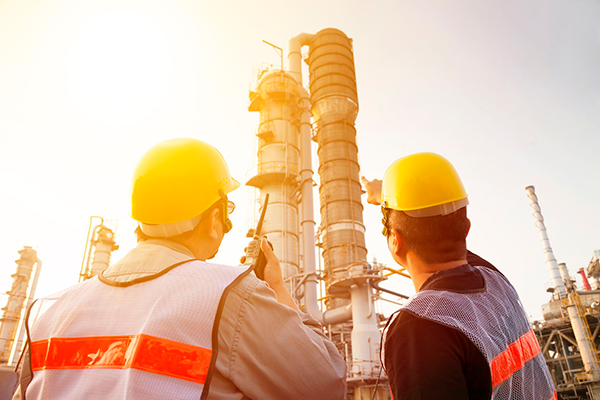 Yokogawa Functional Safety Experts provide an independent assessment and review of the processes and preparation leading up to plant start-up. Gaps are identified and improvements are recommended and addressed towards a satisfactory resolution. Functional safety assessments in the Operations phase ensure SIS performance and plant safety are matching with expectations.